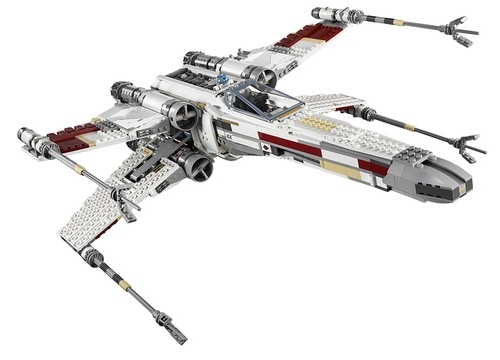 Anything Star Wars is cool, but this is just over the top, Lego has come up with the Red Five X-Wing Starfighter. 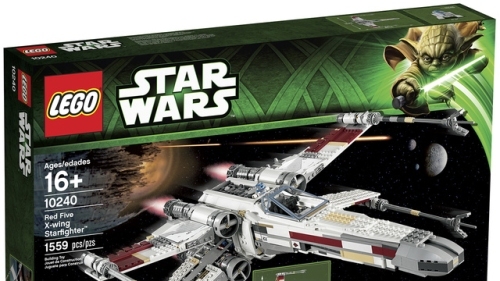 It is the most accurate piece from them yet, and it’s even better then the original Lego X-Wing Ultimate Collector Series which was released years ago. 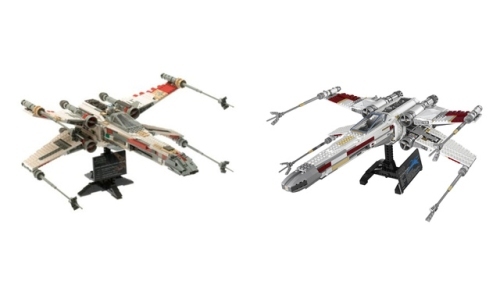 The X-Wing UCS was 1,304 pieces. 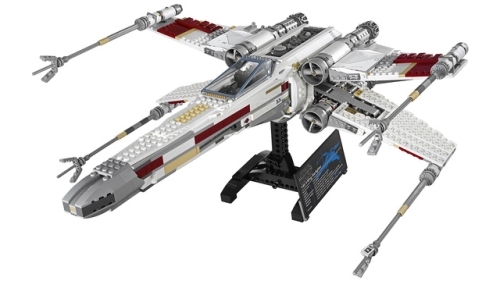 The Red Five X-Wing Starfighter is 1,558 pieces measuring a whooping 20 inches (52cm) long, 18 inches (46cm) wide and 10 inches (26cm) high (the previous one was 13 x 8 inches).The price is not bad at all: only $200 USD. Considering that the original X-Wing UCS is getting a $1,300 price tag on eBay now, it’s peanuts! 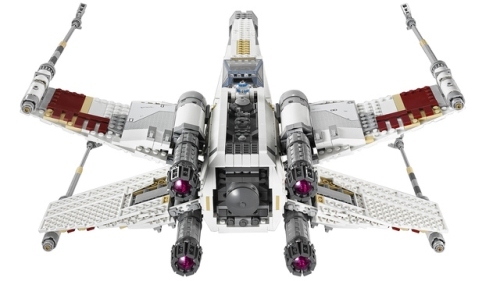 I know I want to get my hands on this piece and its probably going to sell out like all other cool Lego Star Wars pieces. It’s going to be available in May directly from Lego, I know I will keep my eye out for it on Amazon. The pic below is a shot between the old and the new, the new one being on the right side.